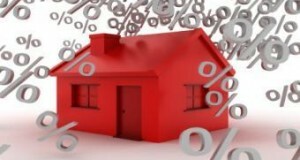 According to Freddie Mac's Primary Mortgage Market Survey, the 30-year fixed-rate mortgage (FRM) averaged 3.91 percent (0.7 point) for the week ending June 6, up 10 basis points over last week. Last year at this time, the 30-year FRM averaged 3.67 percent. Meanwhile, Bankrate's weekly national survey had the 30-year fixed rising to 4.1 percent, its highest level since April 2012. The 15-year fixed increased to 3.28 percent, while the 5/1 ARM rose 12 basis points to 2.93 percent. Encouraging economic data helped lift fixed mortgage rates to their highest level in the past year this week, according to surveys from Freddie Mac and Bankrate.com. 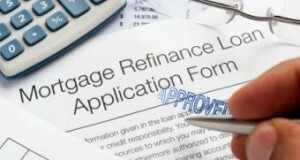 Fixed mortgage rates trended higher for the third consecutive week, according to reports from Freddie Mac and Bankrate.com. According to Freddie Mac's Primary Mortgage Market Survey, the 30-year fixed-rate mortgage (FRM) averaged 3.51 percent (0.7 point) for the week ending May 16, a significant climb from last week. After spending the last month approaching record lows, fixed mortgage rates reversed the trend this week. According to Freddie Mac's Primary Mortgage Market Survey, the 30-year fixed-rate mortgage (FRM) averaged 3.42 percent (0.7 point) for the week ending May 9, up from last week, when it averaged 3.35 percent. Last year at this time, the 30-year FRM averaged 3.83 percent. According to Frank Nothaft, VP and chief economist for Freddie Mac, the rise in fixed rates this week was a reaction to April's better than expected employment report. 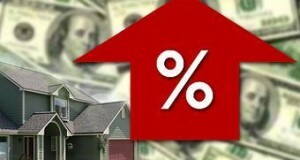 Rates fell all around in Freddie Mac's Primary Mortgage Market Survey for the week ending May 2. The Market Composite Index in the Mortgage Bankers Association's (MBA) weekly applications survey rose 1.8 percent for the week ending April 26. Mortgage rates dipped last week--some of them hitting record lows--as unstable economic news left investors with visions of another potential economic slowdown. According to Freddie Mac's Primary Mortgage Market Survey, the 30-year fixed-rate mortgage (FRM) averaged 3.57 percent (0.8 point) for the week ending March 28, up from 3.54 percent the previous week. Last year at this time, the 30-year FRM averaged 3.99 percent. Bankrate.com reported slight decline in the 30-year fixed average, meanwhile. 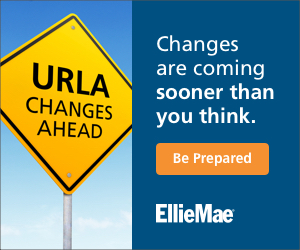 According to the site's weekly survey, the average 30-year rate fell from 3.78 percent to 3.75 percent in the last week. 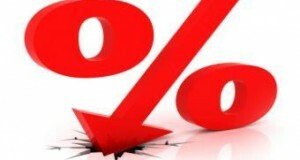 After spiking last week, mortgage rates took a dive this week as tension broke out in Europe over the financial crisis in the island country of Cyprus.